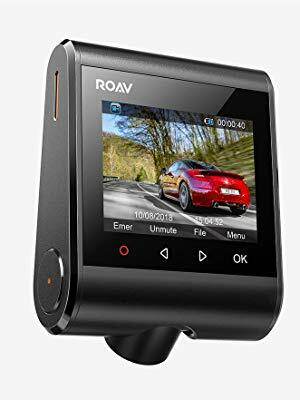 We’re going to continue in our review of Anker products with the newest DashCam by Roav. The Roav S1 is the 6th in their series. It came out within this month, so this is a pretty new product on the market. 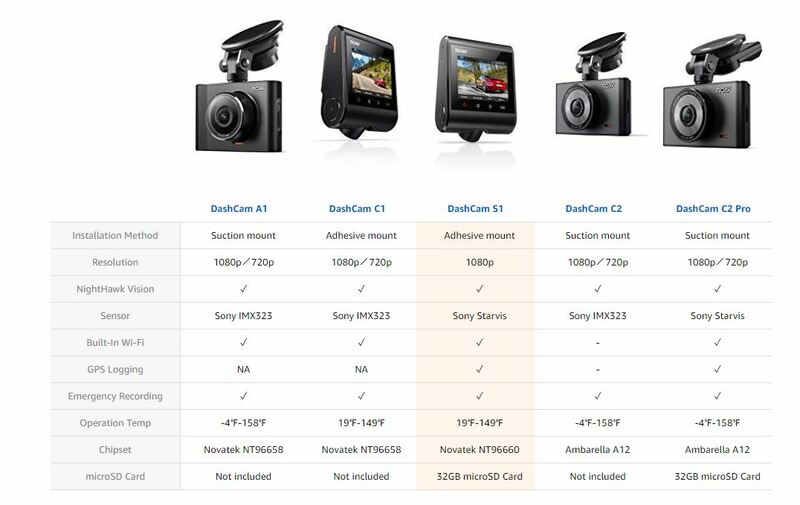 The dashcam has great definitition with HD 1080p and NightHawk Vision that allows a clear picture even in the dark. It uses a high-sensitivity Sony Starvis sensor. A 4-lane wide angle lens helps get the whole picture. A shock sensor will activate the camera if the car is bumped. You download a dedicated app to help track your route. The app will give you an organization of your videos, and you can use it to quickly share your videos on social media. It also gives another way to control your device(there is a wi-fi connection), although you can also shift through the menu on the camera. This product is pretty simple to install. A sticker mount for your windshield is easy to attach. A long cord will connect to the USB 2 port charger, and a tool comes with it to help hide the cord in the trim of your vehicle. This video is for the C1, but the S1 is similar, so you can see how to install it. As you can see, there isn’t much difference between the C1 and S1. The sensors are different, there is GPS logging in the S1, and a micro SD card is included with the S1. This dashcam can be recommended for those needing extra security while traveling, or to catch those hit and runs. It has a decent price tag of $89.99 on Amazon.com. Thanks to Anker for sending us this product in exchange for our fair and unbiased review. No other compensation has been received.